To ensure complete accuracy, CMMs are housed in a strictly temperature-controlled environment. But manufacturing processes often lead to big increases or decreases in the temperature of components. Until they are stabilised they cannot be checked. "Temperature soaking" is the term for this, and a "play safe" attitude means that larger components can be set aside for as long as 24 hours, causing a log jam in production, with costly CMMs standing idle. But at the University of Huddersfield's School of Computing and Engineering, a research project headed by Dr. Naeem Mian has carried out a series of experiments that provide engineering firms with a technique for calculating how long it takes for a component's temperature to be stabilised so that it can safely be measured by a CMM. It has been found that the waiting times can be considerably lower that generally thought – potentially a reduction of many hours. 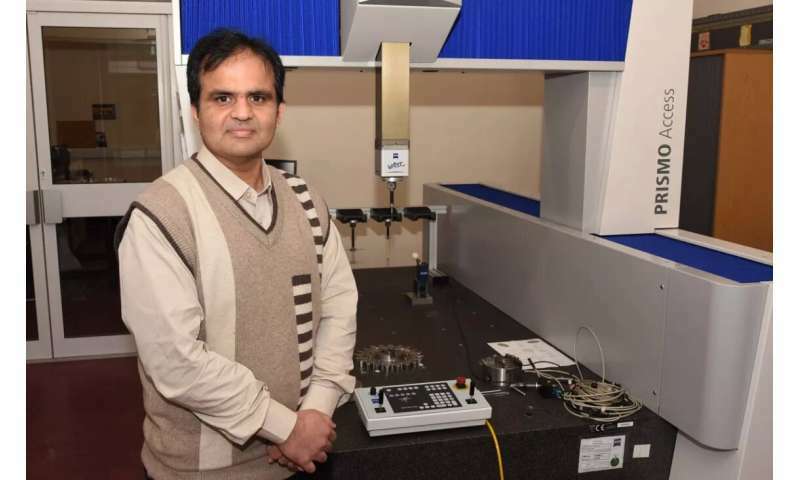 For example, Dr. Mian and his team carried out various experiments with a heated venturi – a component used in the oil and gas industry – and discovered that time required for temperature soaking, so that it could be placed on a CMM, was as low as 7.6 minutes. In addition to his experiments with the venturi, he also conducted tests using a heated aluminium plate placed on to a granite block embedded with sensors – granite being the substance used for the test bed in CMMs. "We did those experiments to establish the heat transfer rate from the aluminium plate to the granite," said Dr. Mian. 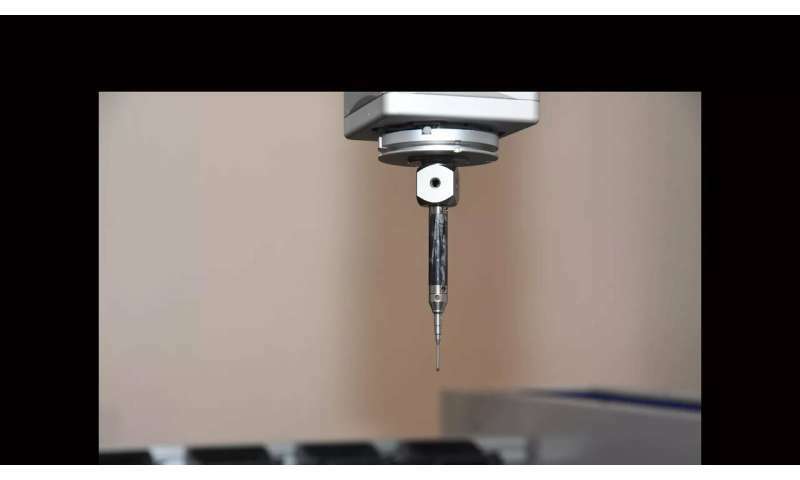 In his article, he states that the technique he describes will have a significant effect on the management of CMM resources "and would greatly reduce the machine downtime by efficiently managing the machine availability". He anticipates that his findings will have special relevance to oil and gas, automotive, aeronautic, marine "and other industries where manufacturing and measurement in bulk takes place". Findings from the range of experiments, including the mathematical formulae that will aid manufacturers who seek to calculate the temperature soaking periods, are given in the new article from Dr. Mian – co-authored with his colleagues Dr. Simon Fletcher and Professor Andrew Longstaff – that appears in the journal Measurement. It is titled "Reducing the latency between machining and measurement using FEA to predict thermal transient effects on CMM measurement."